Fountainhead Condo #4, located at 3402 6th Avenue in Holmes Beach is just a few steps from the beautiful beaches and emerald green water of the Gulf. 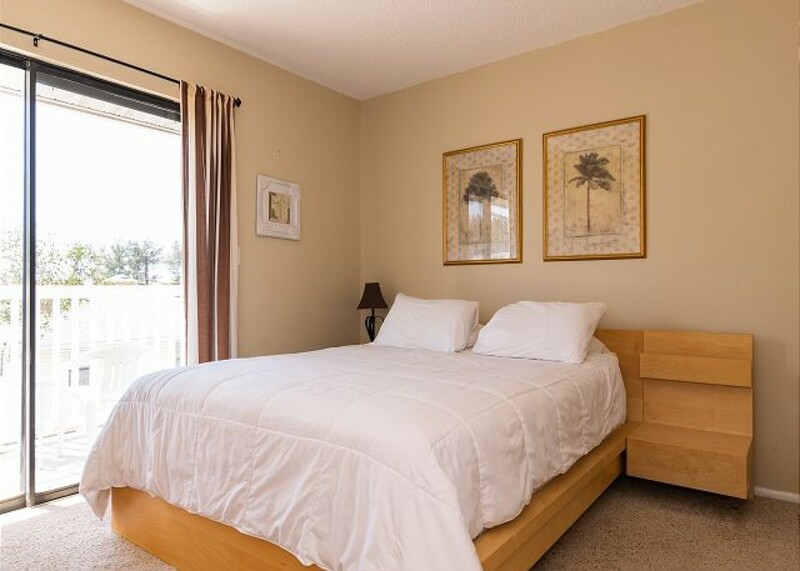 This eight unit complex has a heated pool and laundry room on site. This unit is beautifully furnished.